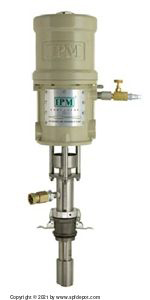 IPM Transfer Pump units, also called IPM Stick Pumps, are made by International Pump Manufacturing Inc., and are offered here in IP-01, IP-02 and OP Series models, each with a specific fluid ratio. The 1:1 ratio Drum Transfer Pump has a maximum, continuous outflow of 4.0 GPM and 180 PSI. The 2:1 ratio spray foam stick pump, IP-02, will flow a continuous max of 2.5 GPM for the drum pump model or 2.0 GPM for the stubby length model. 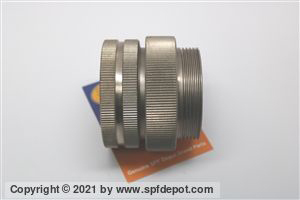 Both operate at a maximum output pressure of 360 PSI, with a max input pressure of 180 PSI. 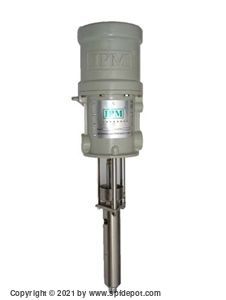 Other options offered in this IPM Stick Pumps Category include a 15:1 ratio and 30:1 ration electric drum pump. 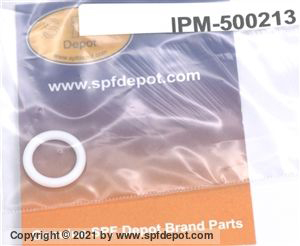 All these IMP pumps are made so piston seals don't contact the material being pumped.